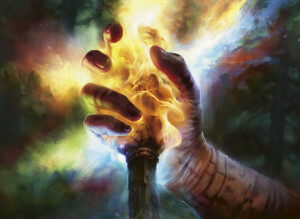 RPG – Crafting Eberron and 5E Dungeon & Dragons. Keith Backer is pretty sure that Eberron will see a 5E makeover, but until then wrote a blog the other day that will help you get started! He gives some pretty cool ideas on how to take some the the staples of the core rules and bend them to fit into Eberron. He suggests leaving a few things out like dragonmarks until they are reworked. So why not head on over to his site and read the full article! Blurb – WotC Reworks Magic Release Schedule! Starting autumn 2015 WotC will move away from their 3 block / 1 core release (explained below) to just 2 blocks twice a year. 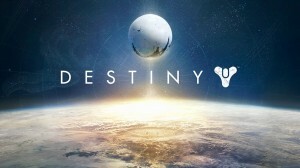 They hope this will relieve some of the player concerns of a constant reinvention of the game. With this move that also hope that it will keep the the players excited about what they release and in turn keep the game fresh. The new set labeled “Blood” will be release in autumn of 2015. You can read more here. Blurb – Days of Wonder Merging With Asmodee! 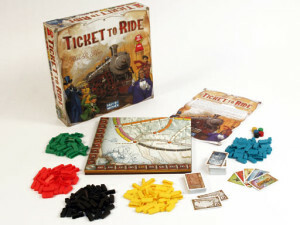 Days of Wonder best known for it’s award winning Ticket to Ride tabletop game, announced today that it will merge with Asmodee Group. Asmodee is a huge distributor of board and trading card games. These guys handle other known brands such as Dixit and 7 Wonders and the French publishing rights to the Pokémon card game. This move will allow Asmodee to find more exposure in the US gaming market. 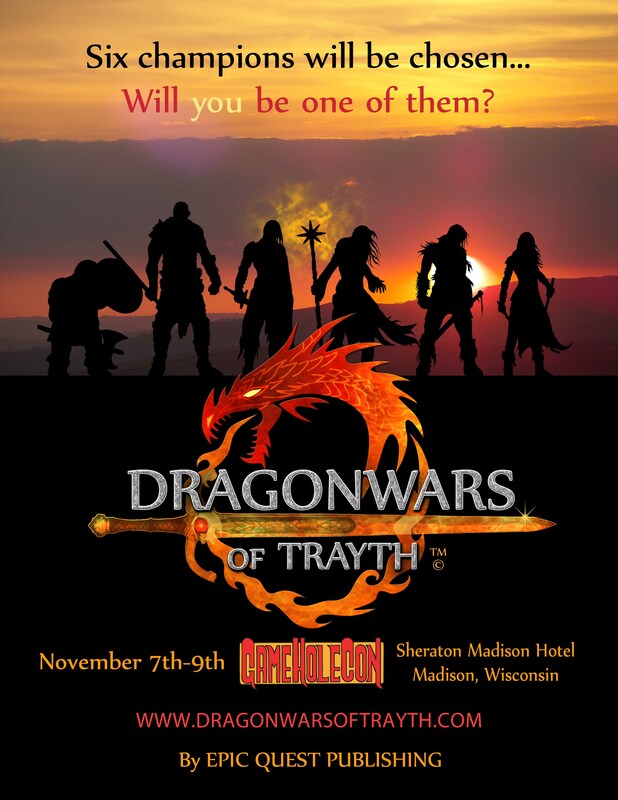 With the gaming community growing in the US (as one can see in the attendance at this years Gen Con) I am sure this will be a lucrative move for them. One other thing! Not to worry the staff at Days of Wonder will continue heading up the brand as a independent company. Only good things can come out a merger such as this. Lets face it more backing you have the more you experiment and create! Epic Quest Publishing has begun a Kickstarter to make that happen! 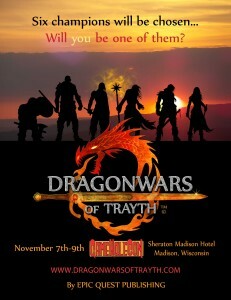 The DRAGONWARS of TRAYTH is a new campaign setting for the Pathfinder and OSRIC (1e)Role Playing Game. The fully detailed Campaign contains 25 modules, a Campaign Guide , and Players Guide for the World of Kadar campaign setting. There is a write up about it over at roleplayerschronicle.com! I had the great pleasure of meeting Gary Gygax at a couple of Gen Cons and I can tell you he was a very humble and awesome person. I think that a museum to honor him and those like him is a awesome idea and I for one support it. So head on over and help fund this project and make this a reality, I have! 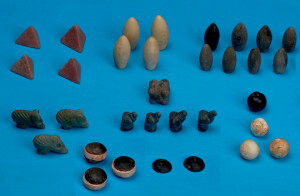 Blurb – 5000 Year Old Game Tokens. A post at news.discovery.com reports that Ege University’s Haluk Sağlamtimur presented a remarkable find of 5,000-year-old gaming tokens found in a Bronze Age burial mound at Başur Höyük in Turkey. They take a variety of forms (“Some depict pigs, dogs and pyramids, others feature round and bullet shapes. We also found dice as well as three circular tokens made of white shell and topped with a black round stone”) and suggest a game based in some way on the number four. You can read more just follow the link above!